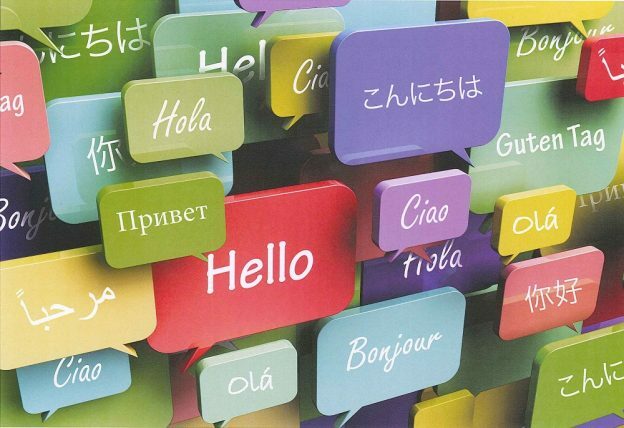 The Centre for English and World Languages offers 20 week courses in French (Beginners) and Japanese (Beginners and Post-Beginners) at the Medway campus. The classes take place on Wednesday afternoons and will begin on 10 October 2018. We are currently offering 50% discount for the first 35 Kent students at the Medway campus who apply, reducing the cost to just £114 for the entire course! Visit the Language Express website to find out more and to book your place today. This entry was posted in Medway Student, Student Guide and tagged Medway, Student Guide on 28 September 2018 by Michelle Ulyatt.